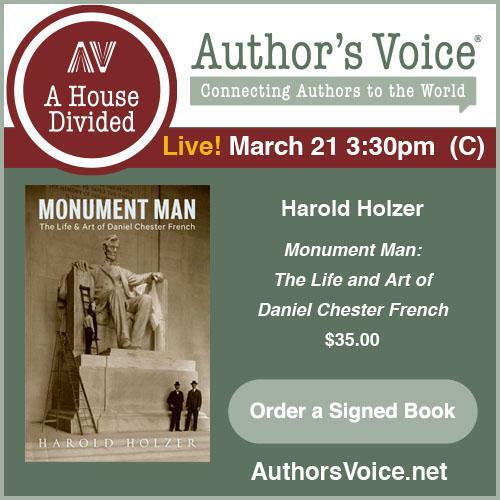 The use of objects to open historical discussion and inspire imagination has always been around in the museum setting, but the practice has increased in popularity of late among a variety of other learning outlets, included books and podcasts. This idea that things you can see and/or touch add an extra element toward feeling connected to the past appeals to many people. 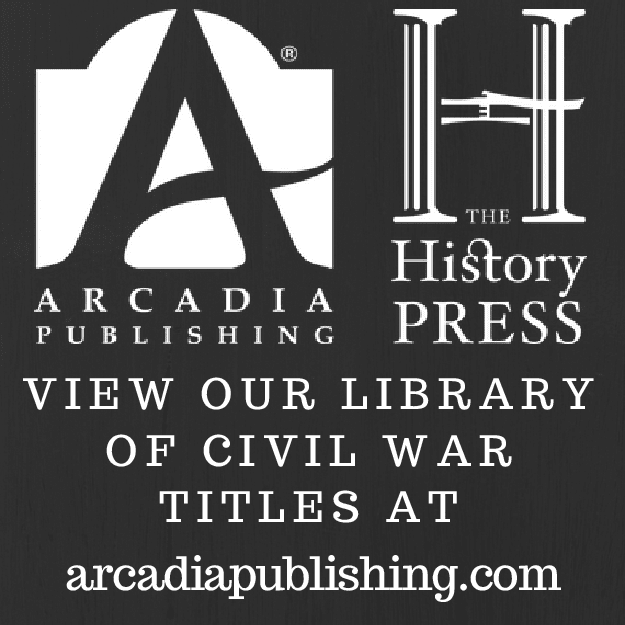 Lens of War: Exploring Iconic Photographs of the Civil War had historians choose a favorite period image of theirs and write a brief interpretive essay about it. 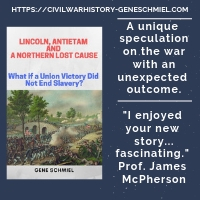 Civil War material culture, long the domain of private collectors and metal detecting enthusiasts, has experienced a bit of a scholarly surge in recent decades that I would attribute in no little way to the increased exposure of professional historians to inter-disciplinary conflict archaeology and what it has to teach us. 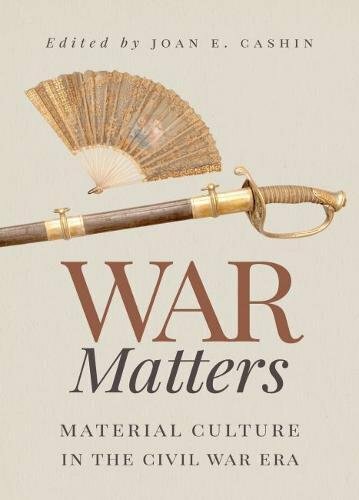 Joan Cashin's essay anthology War Matters: Material Culture in the Civil War Era invites nine colleagues to join her in considering the meaning material objects hold in shaping historical understanding. From the description: "Before, during, and after the war, Americans from all walks of life created, used, revered, exploited, discarded, mocked, and destroyed objects for countless reasons. These objects had symbolic significance for millions of people. The essays in this volume consider a wide range of material objects, including weapons, Revolutionary artifacts, landscapes, books, vaccine matter, human bodies, houses, clothing, and documents. Together, the contributors argue that an examination of the meaning of material objects can shed new light on the social, economic, and cultural history of the conflict."